The season of gift-giving is fast approaching. At Queen Street Yoga we are stocking up on all the yoga props you could ever need for enhancing home practice and self care. We’ve got plenty of items for yogis and non-yogis in your life. Check out our gift-giving guide below. Get 15% off all retail items at QSY between Nov 7-Dec 24. We can also special order any Half Moon props for you – our last order will go out Dec 4th, in order to have all items arrive before Christmas. Please check out shophalfmoon.com and email us by Dec 4th with any requests you have. Send your emails to info@queenstreetyoga.com! As we exchange our bare feet and sandals for winter boots, our feet will get less and less natural movement and spread. To keep your feet more supple during the winter months, we suggest Joy-a-Toes Toe Spreaders! Joy-a-Toes have been known to help address and correct bunions and foot pain by waking up the lines of connective tissue in the feet. Wear them while reading a book, doing restorative yoga, or watching a holiday movie. Your feet will thank you. 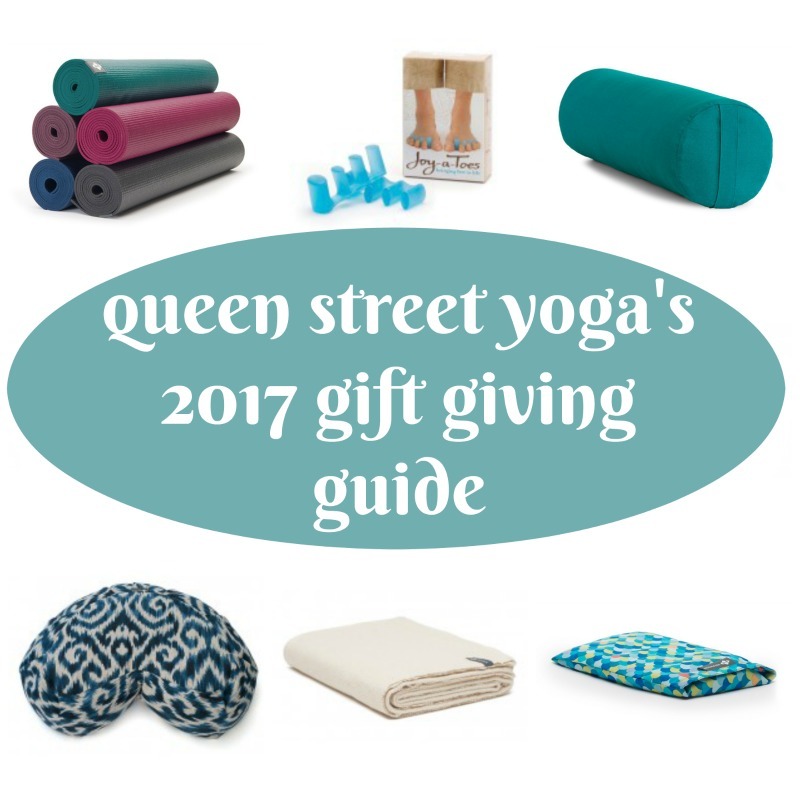 Encourage your friends to try out our studio with a Queen Street Yoga Gift Certificate! Let them know that we offer drop-in classes of varying levels, and Intro to Yoga courses if they’d like to learn the fundamentals in a progressive way. Check out the beautiful new patterns that Half Moon released this fall! We love them. We can order any colour or pattern for you. If you want your cushion in time for Christmas, email us your order by Dec 4th. 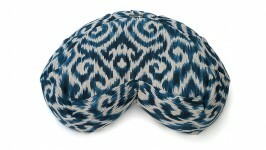 Check out shophalfmoon.com to see the variety of colours offered! 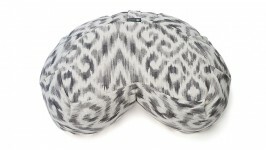 Eye Pillows (unscented or with natural lavender) are a nice compact gift that can help someone rest their eyes – either on the couch or in a restorative yoga pose. 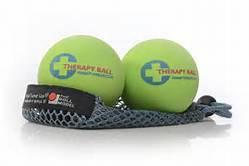 Therapy pillows are larger, and can be heated or cooled and placed on the body to promote rest and healing. 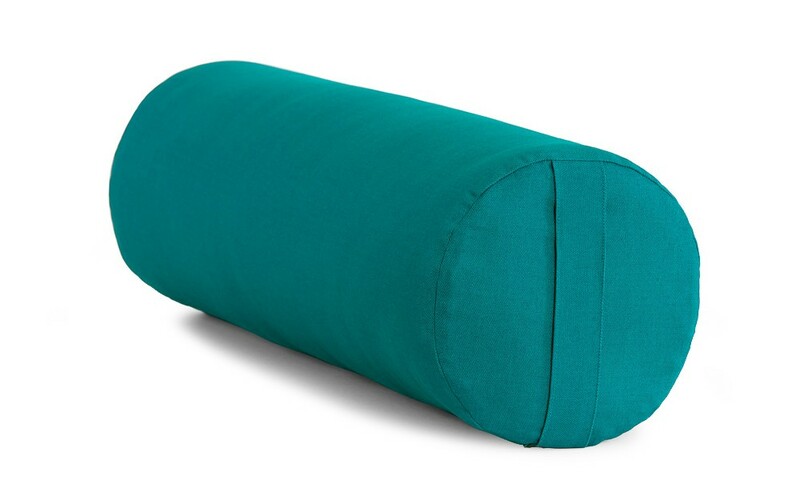 Bolsters can be used for supportive restorative poses, meant to rest the nervous system. Learn various ways to use a bolster in our Thursday 7:45pm Rest & Renew class or download a restorative yoga sequence from our blog. We love B Mats. Many people have reported that their wrists and knees are much happier in their yoga practice after practicing on one of these mats. They are an investment, but they last a long time and endure the test of time. Just this week we got these lovely leather B Mat straps in to the studio! 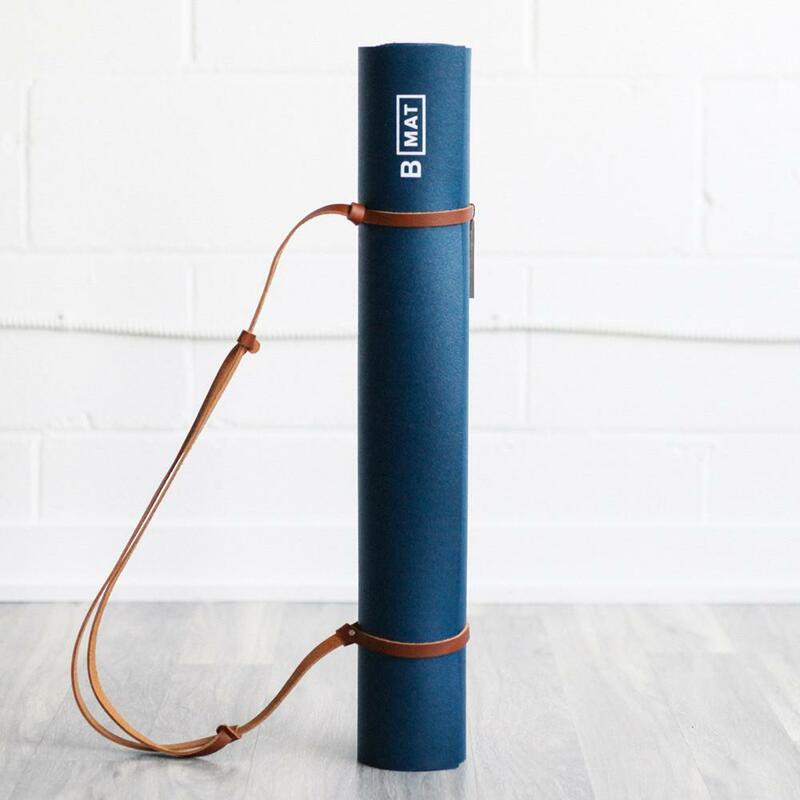 These luxe straps are a lovely gift to yourself, or your closest yoga-mat-toting friend. 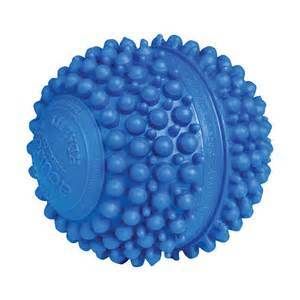 Images in this post created by B-Mat, Half Moon Yoga Products, Acuball and Yoga Tune-Up. Amanda Soikie, one of our core teachers at Queen Street Yoga, will be moving on from teaching yoga as of September 1st. We are sad to see her go and excited that she has chosen to take a new direction in her career. We will miss Amanda so much and we would like to take this opportunity to acknowledge her invaluable contributions to the Queen Street Yoga community. Amanda has been a core teacher at QSY for the past 5 years. She has taught a wide range of classes and workshops both at the studio and in the community, including kids yoga, and classes for women recovering from addictions and folks facing housing instability. Amanda brought so much care and authenticity to her classes and the relationships she cultivated with her students. We learned so much from Amanda and we imagine you’ll see her around the studio practicing on the mat next to you. As she leaves us to begin a new chapter in her professional life, we wish Amanda success, learning, joy and peace. All of Amanda’s regular drop-in classes will stay on the schedule, and will be taught by our other wonderful teachers; Carin, Leslie and Amanda Ingall. Amanda Soikie will be teaching her regular classes until the end of August, so stop in for a class to give her your well-wishes.